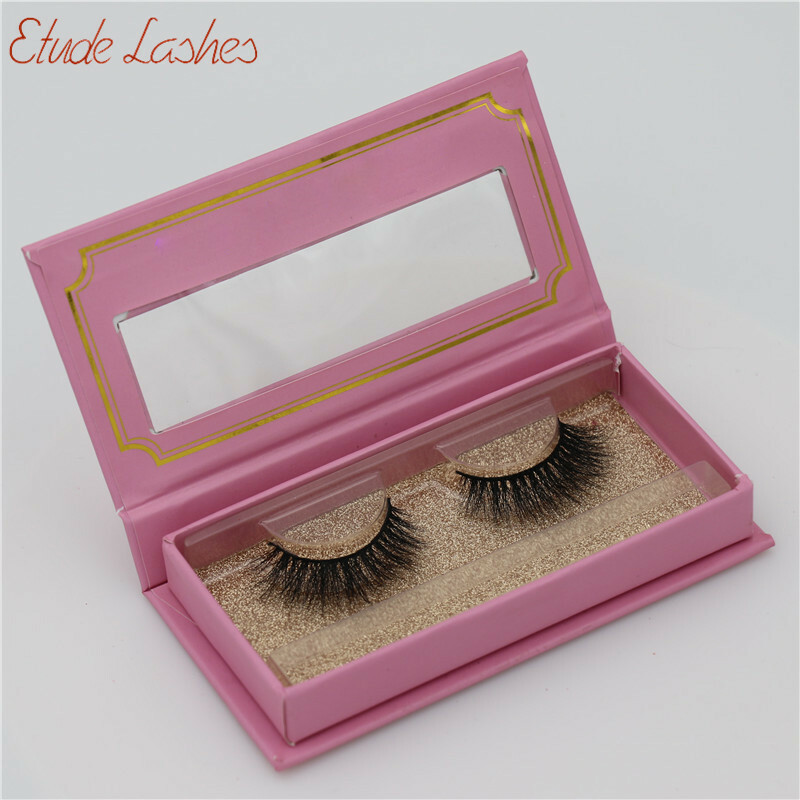 Etude Lashes is a trustworthy and comprehensive mink lashes vendor.We specialize in 25mm mink lashes,20mmmink lashes,3D mink lashes and regular mink lashes.In addition,we also provide custom eyelash packaging box,eyelash case with private label,eyelash glues,lash tweezers and lash brushes. 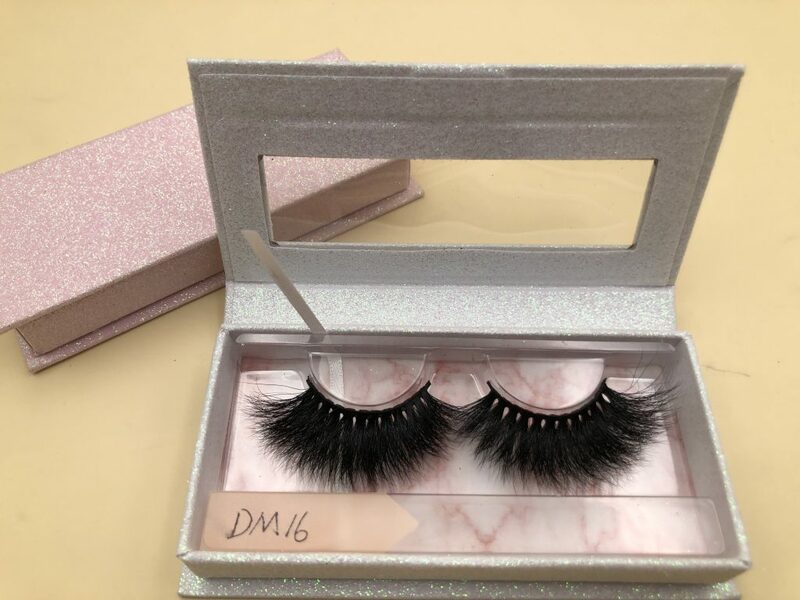 How to Start Your Mink Lashes Brand Business? 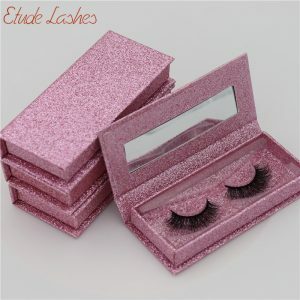 ETUDE LASHES is a wholesaler and supplier for high quality 3d mink eyelashes. 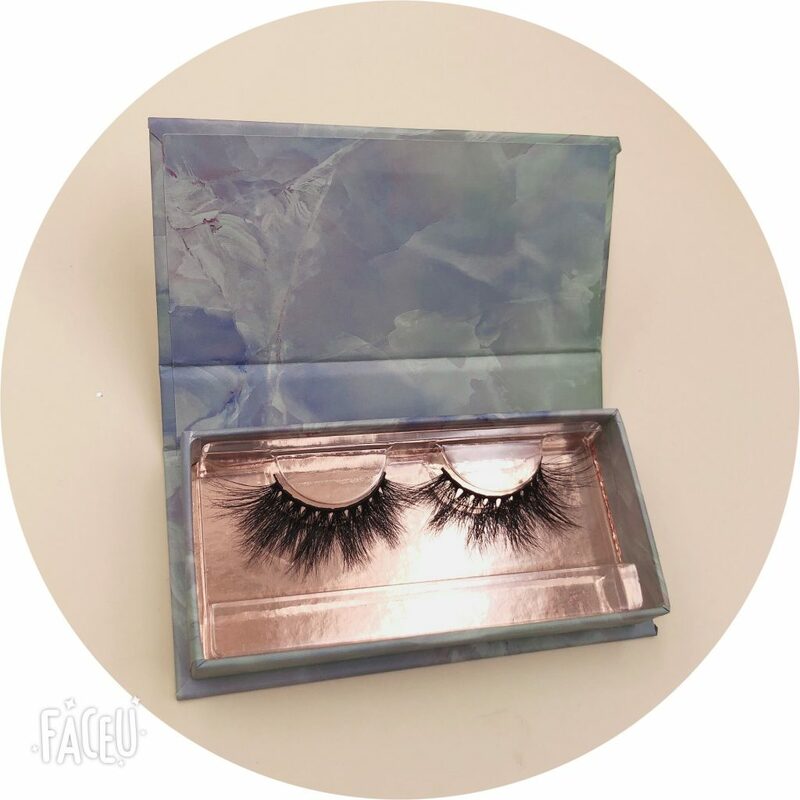 With rapid delivery ,high quality products, and thoughtful after-sales service ,ETUDE LASHES has won the trust and support of thousands of mink eyelashes entrepreneurs. 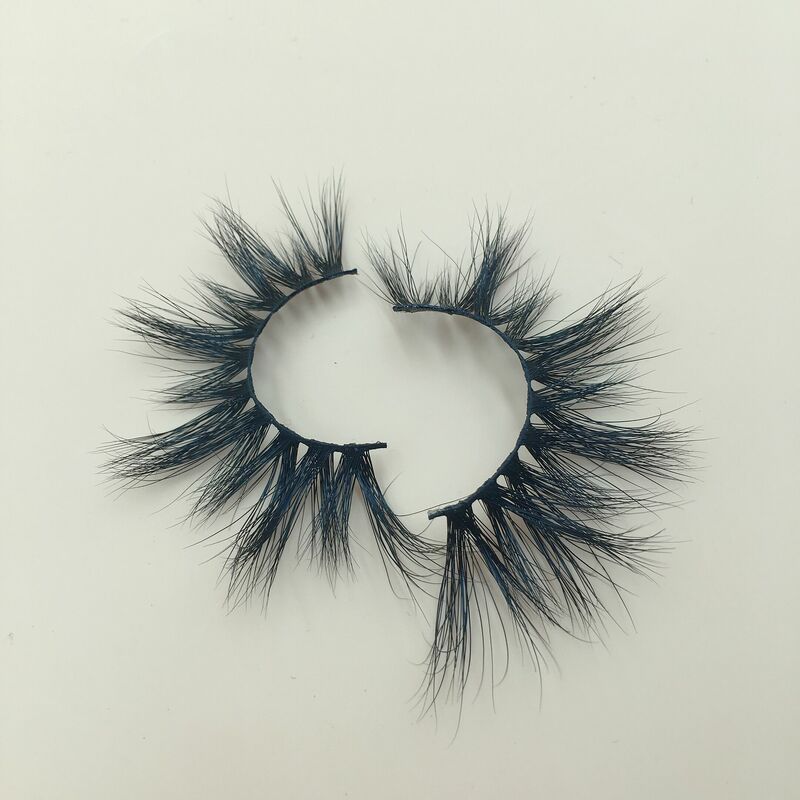 Over the past few years, many customers have consulted us about improving product quality, constantly designing new styles of 3d mink lashes. 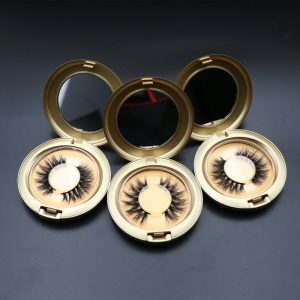 Besides,we have been asked to produce mink eyelashes with highest quality so that our customers will have greater competitiveness in the increasingly competitive market and stay in an invincible position. You know not all mink eyelashes are of the same quality. 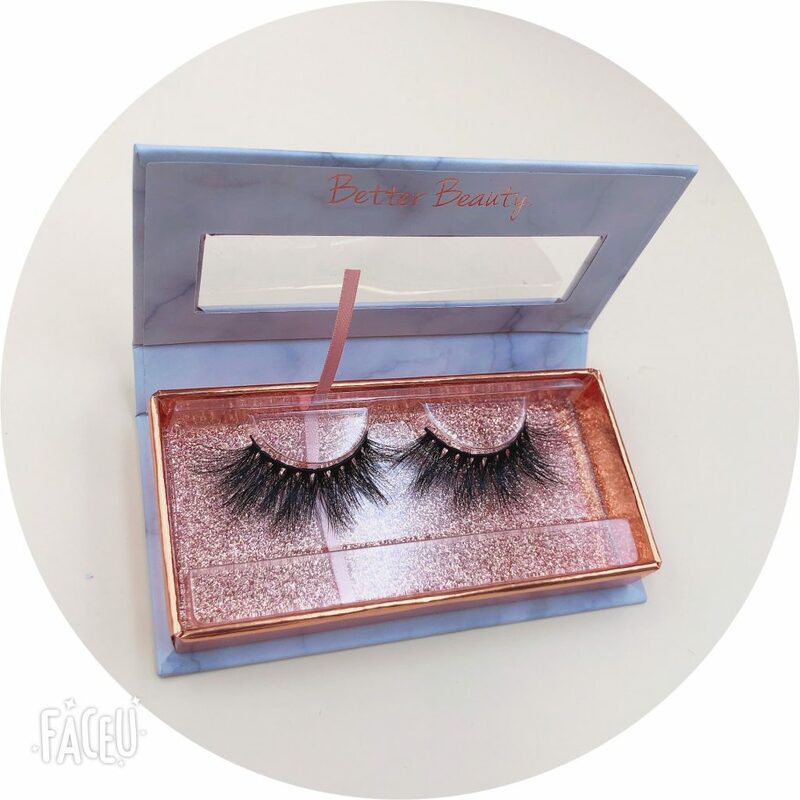 We really want to produce and supply mink eyelashes that look advanced and totally different from those wholesale mink eyelashes on the market. If you go on reading, you will know. The Development Of Our Products. We started to produce mink eyelashes three years ago. 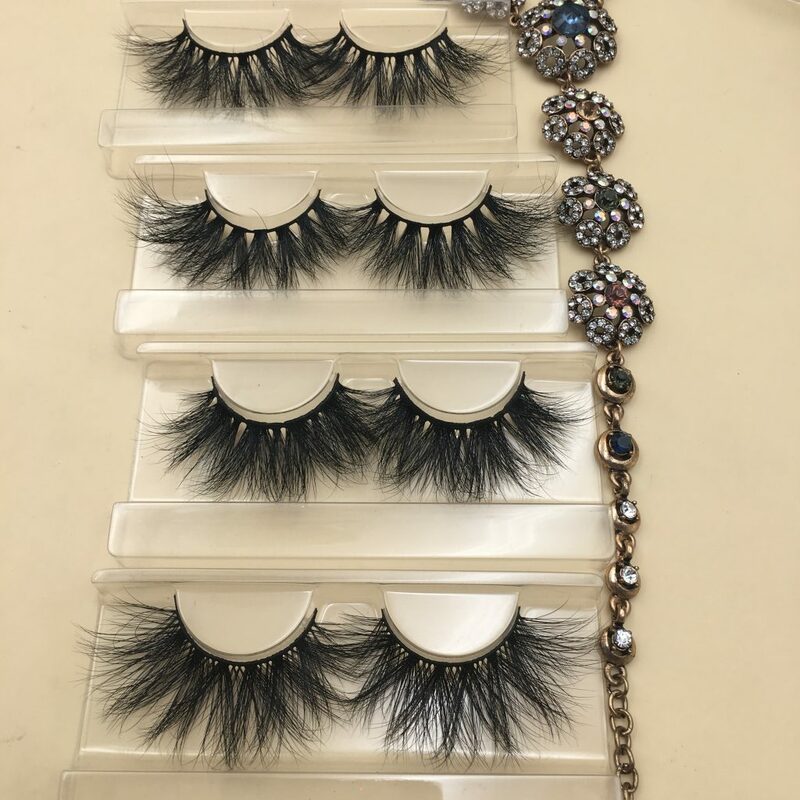 When we started, we produced more than 100 pairs of 3D mink eyelashes each time and gave free experiences to our workers, friends and customers. Then,we will ask them some questions,such as, does mink eyelashes feel comfortable? Do you feel natural when you look in the mirror? How soft is the eyelash line? Everyone will fill in a survey report after each experience. By this way, we can improve the quality of the product .Pls click to see which has been improved. After hundreds of experiments and hundreds of experiences, we have succeeded in making mink eyelashes fit for people. 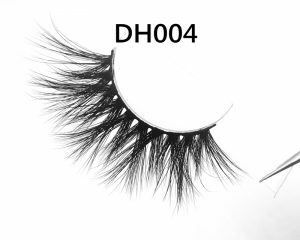 This is the result of many people’s efforts, and we will also do a questionnaire, “How do you like wearing this eyelash? Would you will recommend this eyelash to your friends or family members? Only when the product experience satisfactory reached 90%,we could sell them to the market. We will listen to the feedback from our customers and make further modifications accordingly. After two years’ hard work, we’ve made the product to the ultimate. We could say that we have succeeded. 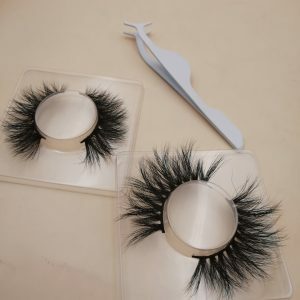 As a matter of fact, it is not difficult for an individual purchaser to buy a pair if mink eyelashes. The most difficult thing is how you can buy high-quality eyelashes that are really suitable for you. This is very important for your eyes and health. We Insist in Designing New Lashes Styles. 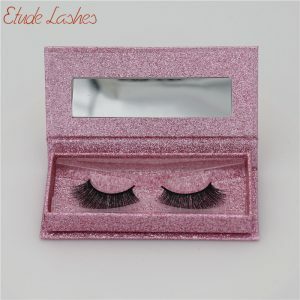 For a person who wholesales mink eyelashes ,it is not difficult to wholesale eyelashes. 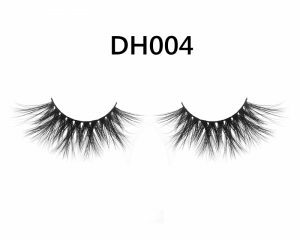 The difficult thing is how you can find a supplier who provide you with high quality mink eyelashes, this is very important,. 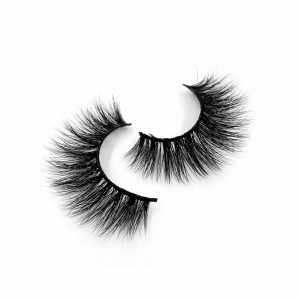 If you always wholesale some eyelashes at a low price but with poor quality , your sales work may look simple. However,you will be extremely busy with after-sales, you will have to encounter many returns, lose a lot of customers, even lose confidence in your eyelash business. Please remember, without regular customers,you will never be successful by always making business with new customers. Why do some entrepreneurs’ business grow bigger and bigger, while some businesses grow smaller and smaller? Why do the same efforts get different results? We’ll reply to you: because you chose the wrong product at first, so no matter how great efforts you have made,you could not be successful. Eyelashes are a brand product. Customers customize their own LOGO packaging boxes, but how can it become a brand ? 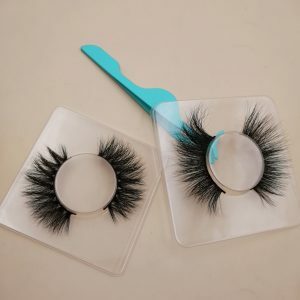 Even if you have more customers,once the quality of your products is not good, they will not buy eyelashes from you again, and will not recommend to others to buy your eyelash products. On the contrary, if you don’t have a large customer base,but you buy good quality eyelash products, once you start selling them to a person,this person may buy it again and recommend the product to other people . Business like this is easy to run. Viral marketing does that. The key point of viral marketing is good products. It’s impossible to achieve a good brand without good quality products. Viral marketing does that. The key point of viral marketing is good products. It’s impossible to achieve a good brand without good quality products. 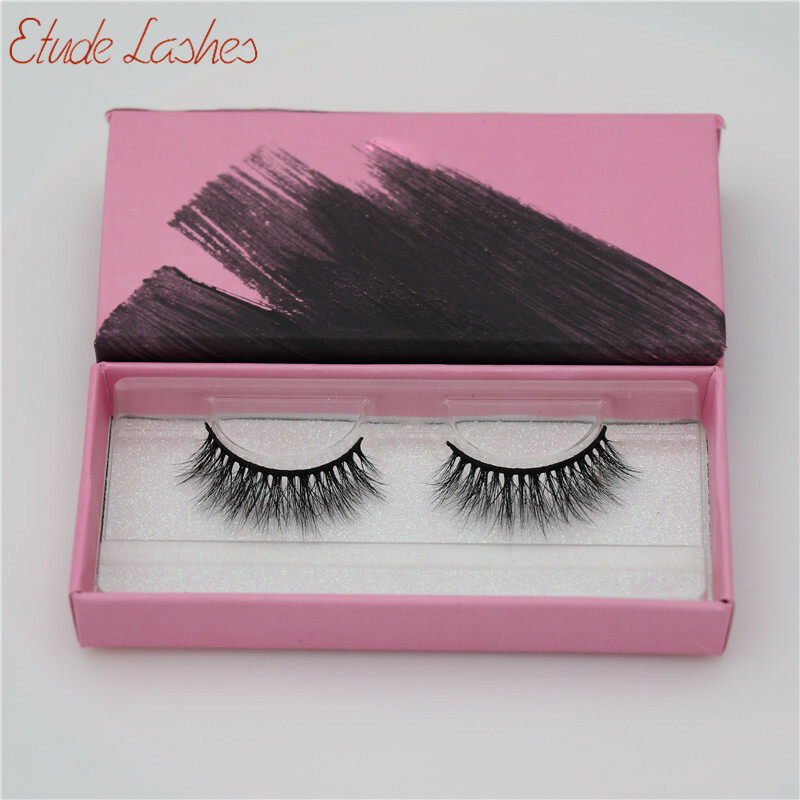 If you really want to run a brand, you have to choose the best quality mink eyelashes. If you just choose the cheapest product and also want to do a brand, I suggest you do not waste your time because this will absolutely fail! If you still insist in doing it, you will waste your money and time. That’s our sincere suggestion, because we’ve met too many customers who have met the same situation. 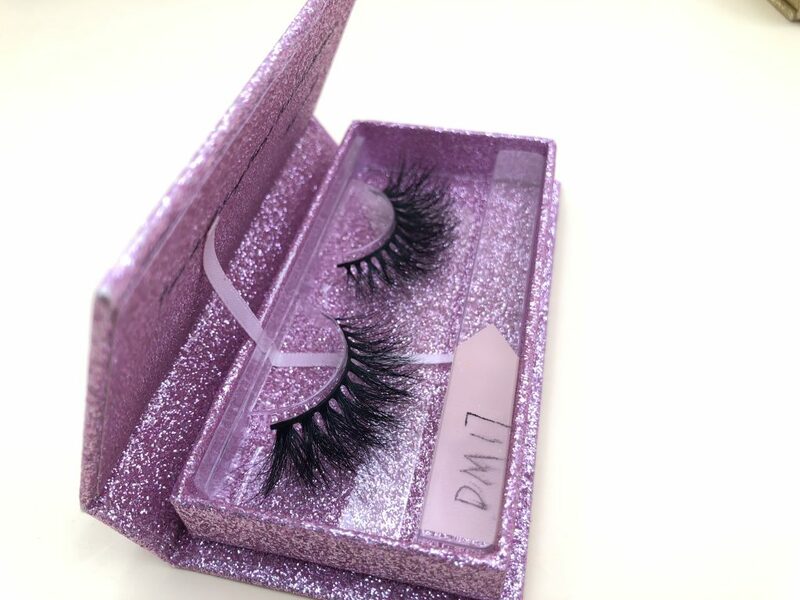 Before making a decision to wholesale mink eyelashes,we hope you have thought over in your mind and sufficient market research has been conducted. 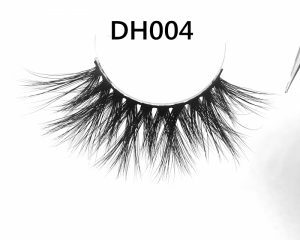 Why Can Not Wholesale Cheap Eyelashes Products (Low Quality Products)? The sample eyelashes you bought the first time may be different from the products you purchased in bulk. 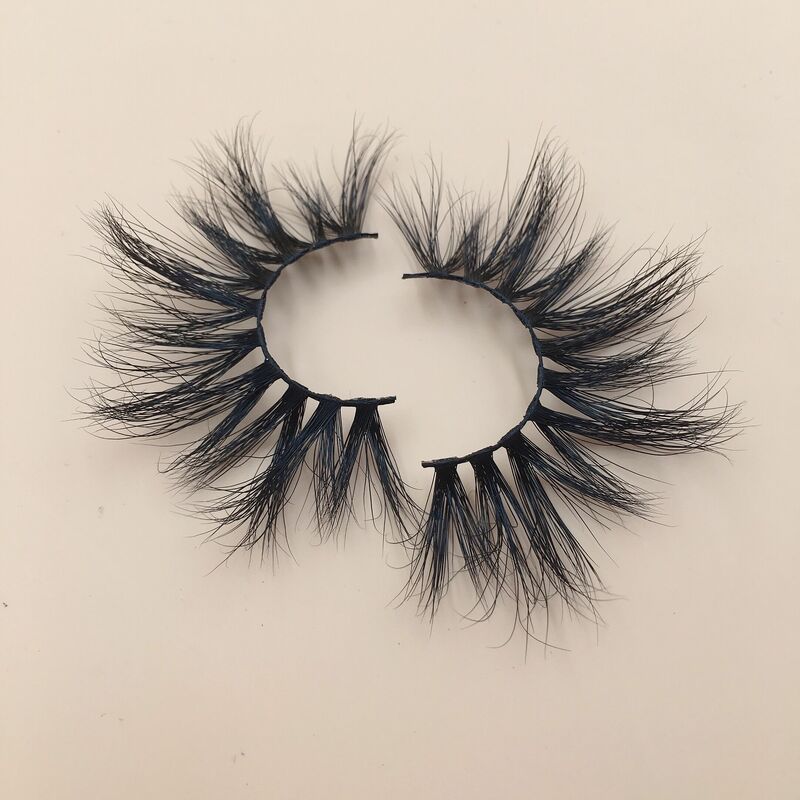 The sample eyelash style you bought may differ greatly from the eyelashes you wholesale. The cheap eyelashes are very tough. When wearing them,the feeling is like wearing a wire,and I believe your customers won’t buy your product again. Your eyelashes are asymmetrical, because the price is low. The supplier will not pick out the defective good，which will be mixed into quality goods to sell to you. The tip and the end of your eyelashes are not matched . They are very unattractive. The hair of your eyelashes will fall off because it is made by the cheap glue . The products you buy are made by hand and semi-automatic machines. They could produce more than 100 pairs a day. But our products are only handmade.We could only produce 10 pairs a day. What’s the great difference of the product quality could be between the above two situation？ Of course, the above shortcomings will not appeared in our product because we have spent two years correcting them. And thus it’s reasonable and understandable that our cost is several times higher than the low-quality eyelash products. 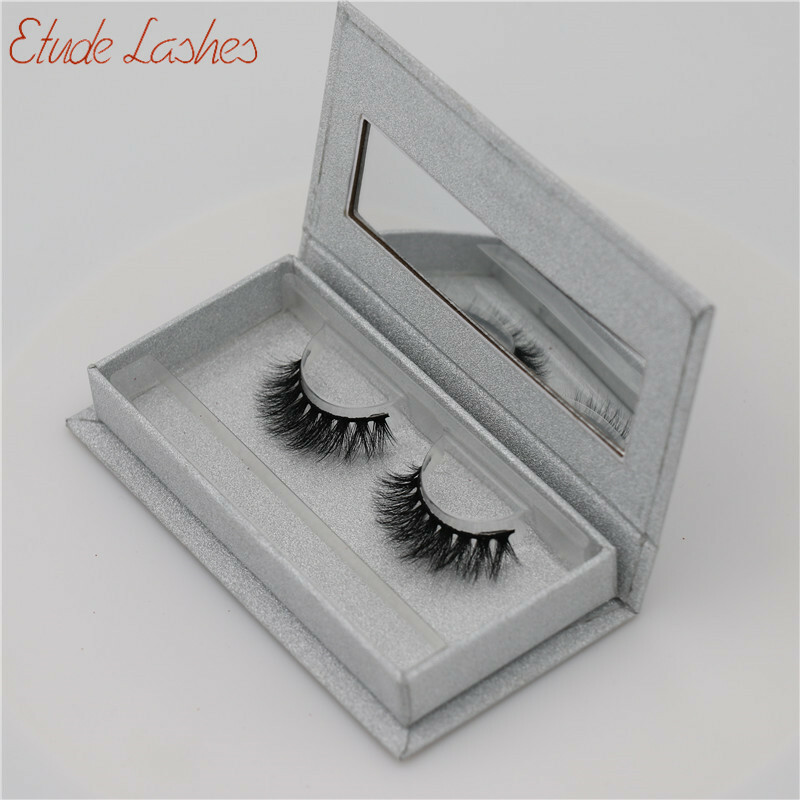 Let me introduce 3D mink eyelashes, what is 3D mink eyelashes? 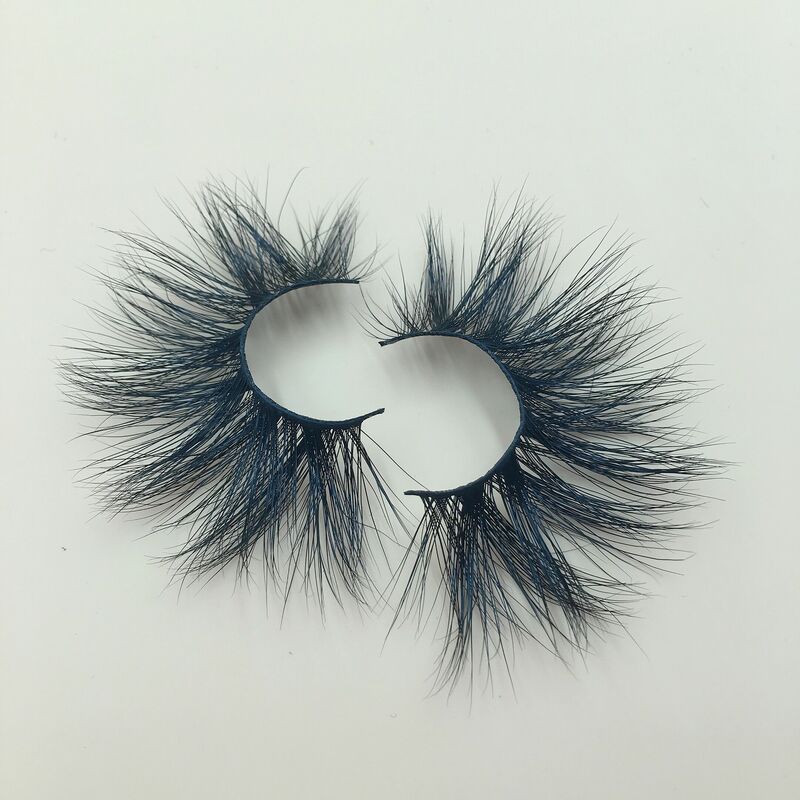 Compared with other types of eyelashes, 3D mink eyelashes (regular mink lashes,20mm mink lashes,25mm mink lashes)are purely handmade. They are made of mink exfoliated hair (zero cruelty),which are natural protein. 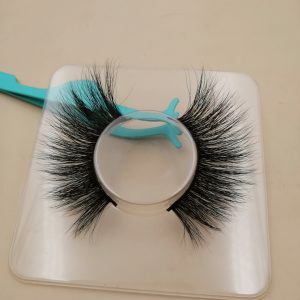 They look very natural to wear.And mink eyelashes have different warping. They look 3D in effect. So they are called 3D mink eyelashes. 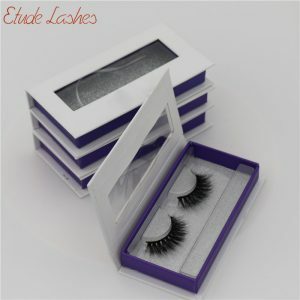 At present,3D mink lashes are the best and most popular in the eyelashes market. 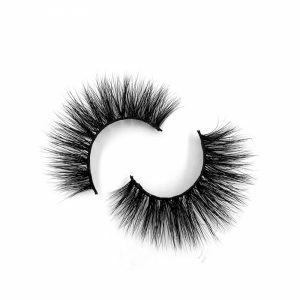 But even though our 3d mink lashes are in high quality,there are still nuances in each pair,this is inevitable. The following is the reason. 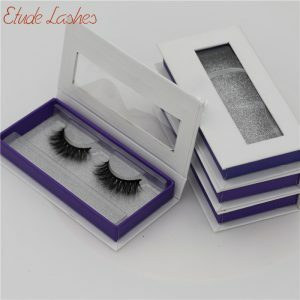 Our mink eyelashes have more than 100 styles, and we are constantly designing new styles. Our styles are developing all the time,at the beginning,the style is natural,and now it could also be open and dramatic. Recently we also designed 10 types of long eyelashes,the length is 25mm, they are very popular in the market. 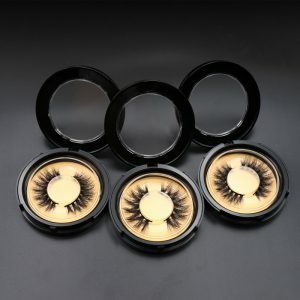 If you’re looking for a more dramatic appearance, you’ll like our mink eyelashes, which look very full. As a manufacturer, we’d like to provide more choice of styles to make your customers look different every day. 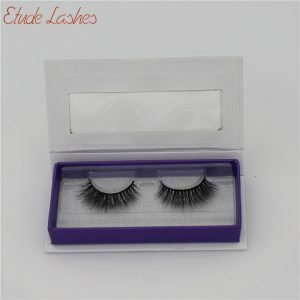 Our mink eyelashes are very durable. We recommend wearing them 20-25 times. If eyelashes get dirty in the use process,you can wash them and dry them with a hair dryer. Then you could wear them again and 3D effect is still so good. Catch the Opportunity and Start Your 3D Mink Lashes Brand Business! The average retail price for 3-D mink eyelashes in the U.S. is $20 to $30. 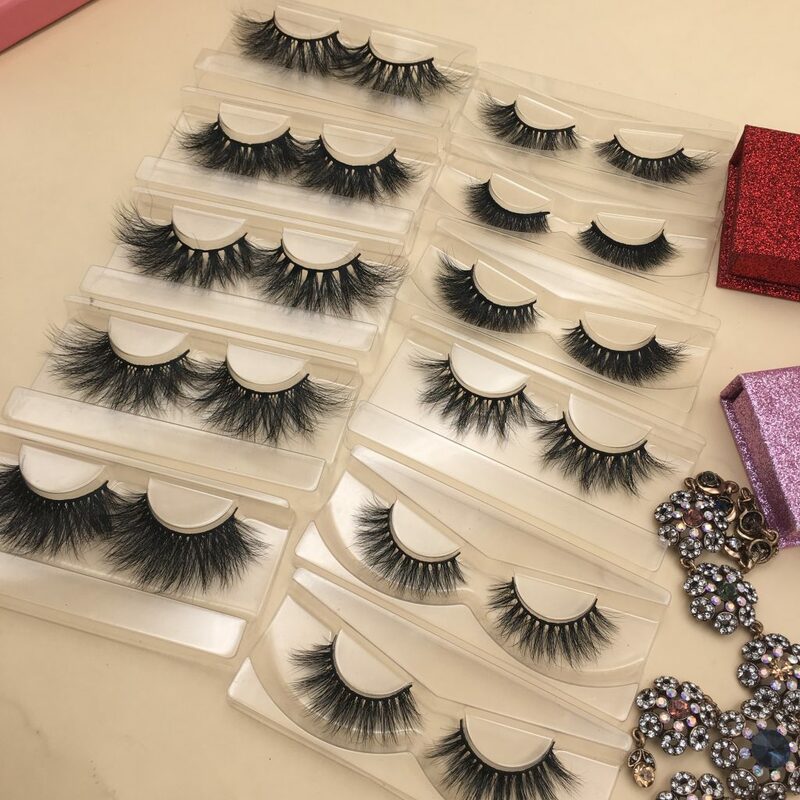 You could earn 4 to 5 times profits by wholesaling our eyelashes.At the same time, we also provide sales and transportation solutions to our customers on our retail website platform. 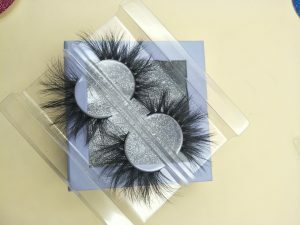 If you’re in the business of hair extensions, we strongly recommend that you add 3D mink eyelashes to your product. 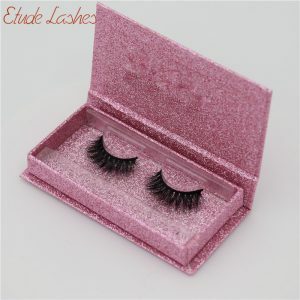 3D mink eyelashes are a big hit and can also bring you a lot of customers. 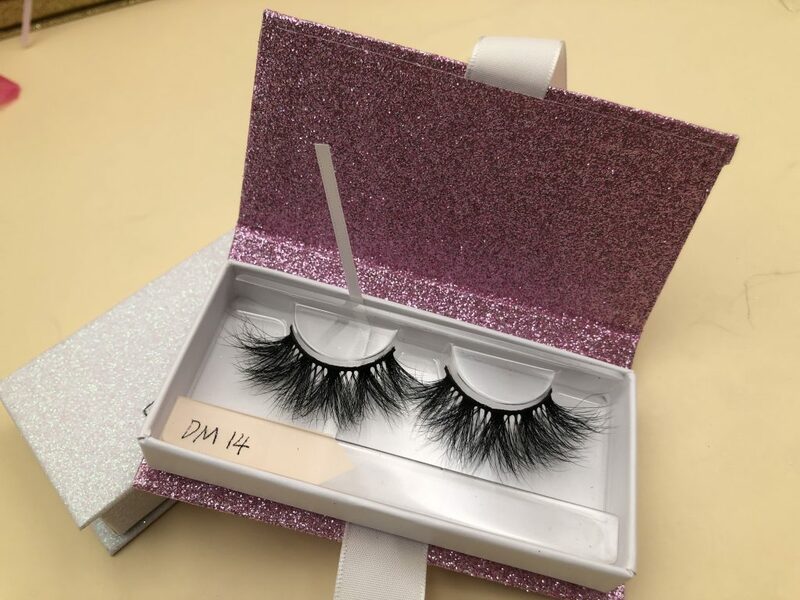 Most importantly, when you need customized packaging with your own brand , we can provide you with customized packaging and print your logo on it to make 3D mink eyelash sales have your own brand. 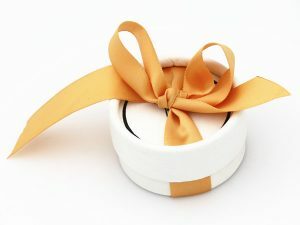 In addition,our customized packaging has at least 50 orders, which is very easy for you. 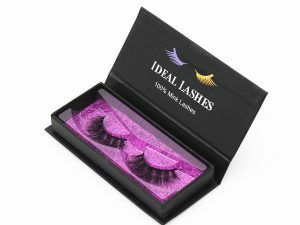 We won’t advice packaging eyelashes by transparent boxes labeled with a plastic label. This is low-grade and customers won’t think your eyelashes worth 20 to 30 dollars. Remember that even good products need good packaging! We pay great attention to the choice of raw materials for our products. The raw materials we choose are not necessarily the most high-end on the market, but they must be the most suitable on the market. 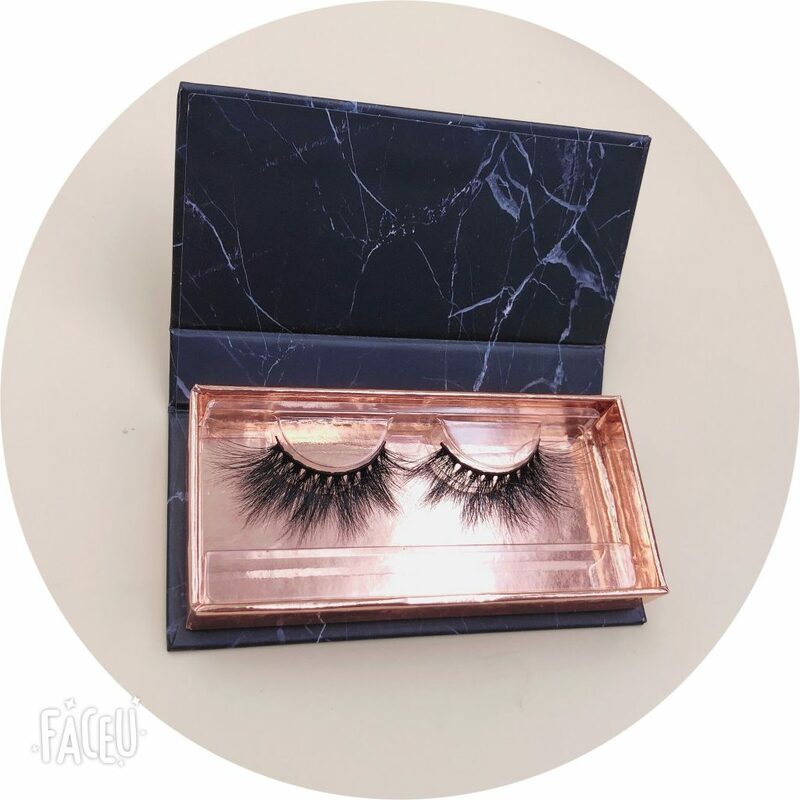 All of the raw materials we use have been inspected for three months and tested for half a year to ensure that the Eyelash extension products will be produced to your satisfaction. 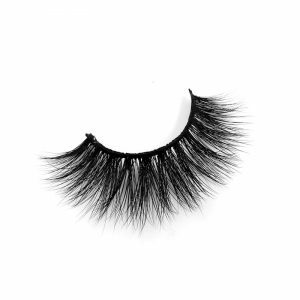 Our eyelashes are completely handmade, so our eyelashes never set a minimum order quantity. Our eyelashes are placed one by one according to the drawings of our designer CANEMA, and the number of bristles on each pair of eyelashes is constant. Our workers can only make ten pairs of eyelashes by hand every day, which is a very delicate job. 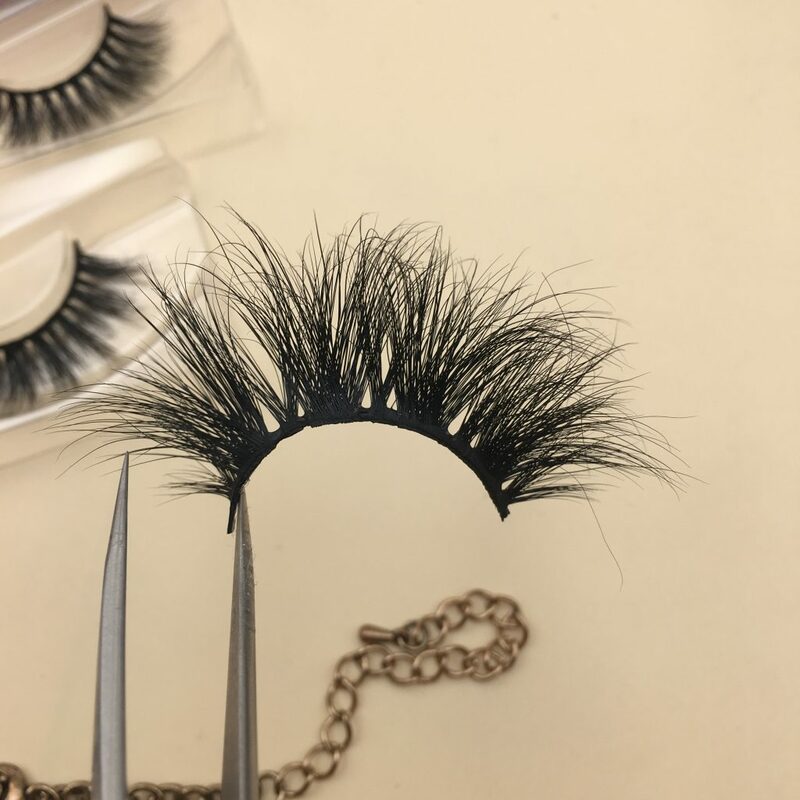 In the process of quality inspection, bad hair will be picked out, and the number of hair on each eyelash will not exceed 5 plus or minus. Pure hand-made production can strictly control the quality of our products. Our eyelashes are well-proportioned. Each eyelash is a work of art, a crystallization of aesthetics and craftsmanship. Our Eyelash Styling relies on our independently developed heat-setting technology. Just to get basic stereotype data, we spent three years researching and investing countless mink hairs for experiments. Our heat setting technology is unique, and our technology enabled us to freely control the curvature and curl of the eyelashes. The eyelashes we produce are very tough and very thin. They are very realistic and our Eyelash extension is very convenient to wear and very beautiful. 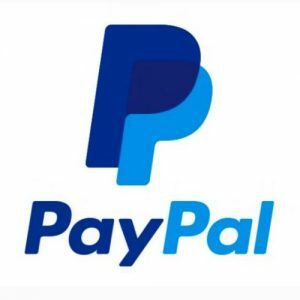 Customers who have purchased our products will express their gratitude to us, and many of our partners have gained a lot of profits and long-term business through us. After you make the payment, we are able to ship as fast as possible, because in most cases, we have a lot of inventory to support our immediate delivery. Because we have a good understanding of our products, we will maintain a large inventory so that we can deliver the goods to your hands as soon as possible. We support private custom packaging and we are able to make your branded boxes and paper cards. Create your Eyelash extension brand for you. Moreover, we will use waterproof and dustproof packaging in the outer packaging of the cargo box, and do our utmost to protect your goods. We are your most reliable supplier. Our company has more than 50 people, divided into specialized production team, design team, sales team and post-sales team. It is perfect to solve any problems we may encounter. Our production team is a group of enthusiastic young people who are executive and able to strictly control the quality of your products, strictly control the production cycle, and ensure that your goods arrive at your hand on schedule as you wish. Our design team is a group of experienced and powerful imaginative and creative designers who are able to design the most popular Eyelash extension on the market and the most attractive packaging boxes as you like.They are also the most creative group of people on our team. 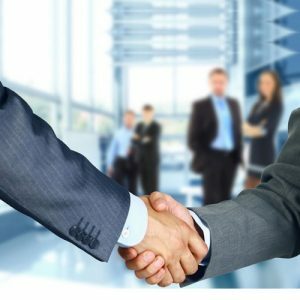 Our sales team is the most attentive and patient group , each of them has been professionally trained with a wealth of expertise and excellent service. They will listen to your every request, give you the most professional advice, and give you a pleasant purchasing experience. Our post-sales team has also received professional training from our company, but they are the most relaxed group of our company, because our professionalism can help us prevent most problems, we rarely need to use the post-sales team. 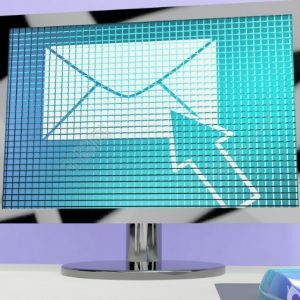 However, if you need it, they must be waiting for your message 24 hours a day. Dear Etude Lashes , Good morning! I’m searching for a eyelash vendor for my new eyelash business. I would like to sample your mink lashes so I can decide which 3d mink lashes will be great for my new business. Please contact me to wholesale mink lashes soon as possible. Thank you!